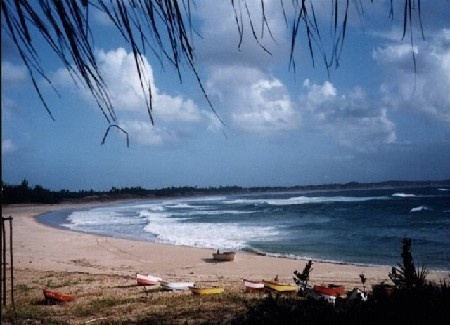 This small beach town is situated east of Inhambane and is a popular tourist destination. It is extremely busy during the long South African holidays and Easter Weekend. Tofo offers palm fringed beaches and clear blue water. The nearby reefs attract a variety of sea life and its one of the best diving spots to see a Whale Shark or Manta Ray. Fishing and snorkelling are also fun activities to enjoy here. Accommodation is available in beach huts, backpackers, camping and dormitories. There's no ATM in town, but they do have an Internet café.